I need to start this post off with an utter crying scream of frustration. I HATE SELF ENTITLED GAMERS. I’ve hid all my SE mods on Nexus out of sheer frustration. And I’ve gotten floods of PMs. Many who are asking for Interesting NPCs – Overhaul, or asking for the original because they have no common sense to use google. I’m planning on putting them back up, but only after I’ve revamped the mod pages on nexus and maybe the directory here enough to be satisfied. Might be a long while, I’m sure. 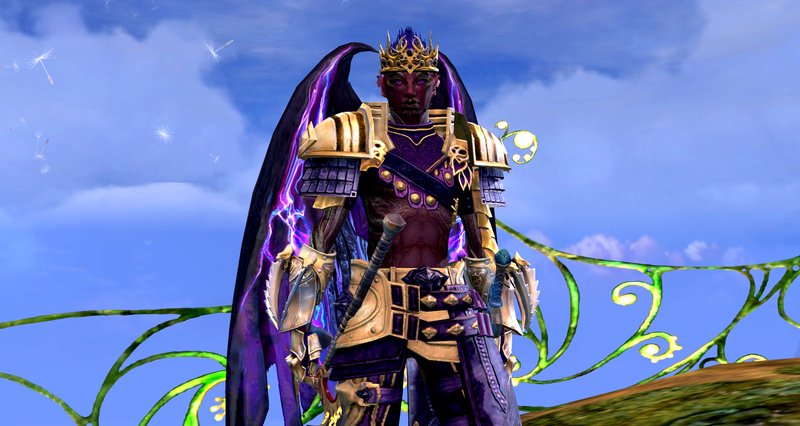 I went into Guild Wars 2 as I was going to take a picture of Navet Peurose, who is your header, of course. He’s changed in color since his original iteration. More a mueve-y proper purple for a turnip, and I punched him to 80 out of basic disgruntled boredom. Cute as a button, still. Heh. Life I’ll keep short, or try. I’ve got $19 something in my bank, and a small amount on the way, mostly from friends who were able to send me pocket change. I’ve been emotionally rikkity these last few weeks. Jocelyne lashed out at me, again. And I’ve finally decided it’s time to forget about having a healthy relationship with my mother. When Jocelyne threatened to “load up her car to my mothers” the confrontation was disallusionally short. Her rage was quelled by finding out I was doing as she asked. But of course, her throttled frustration-let only crippled me to the dirt. I’m a punching bag again. I can’t stay here, but there’s not much choice. I’ve applied to government assistance. Wish me luck? I was editing the two featured images in PS as this post was rolling in my head. I’m not as twitch at the levels filter anymore. When I was editing the title card for Femmequins, I remember blinking wildly in almost a seizure-like way. 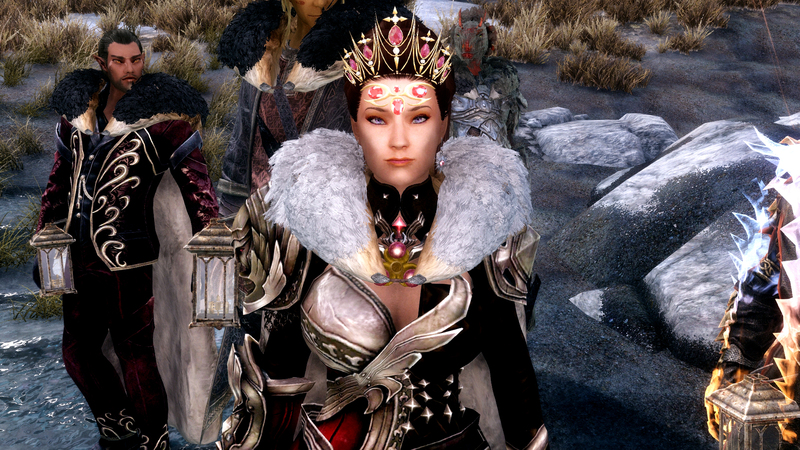 I have a lot of work to do with Skyrim Modding. But My motivation is looking at very small rewards. With my life on solid ground so shaky and quite legitimately sad, it’s looking even grimmer. Who knows. I don’t. Here’s to hoping? To everyone I have a [PayPal] and a [Patreon] for those curious. THe patreon is SEVERELY outdated in the description. But the only payout is from my legitimate best and oldest friend, so she doesn’t need it updated.